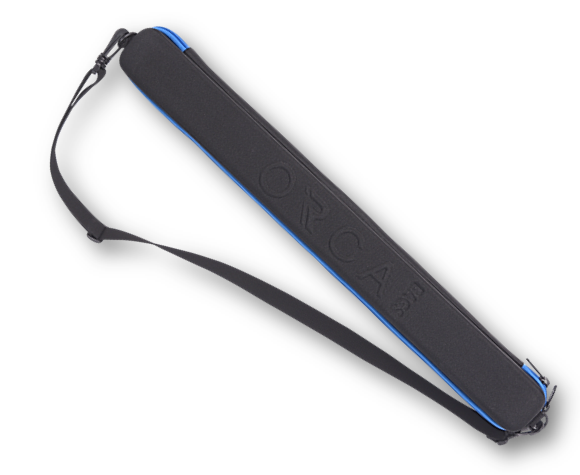 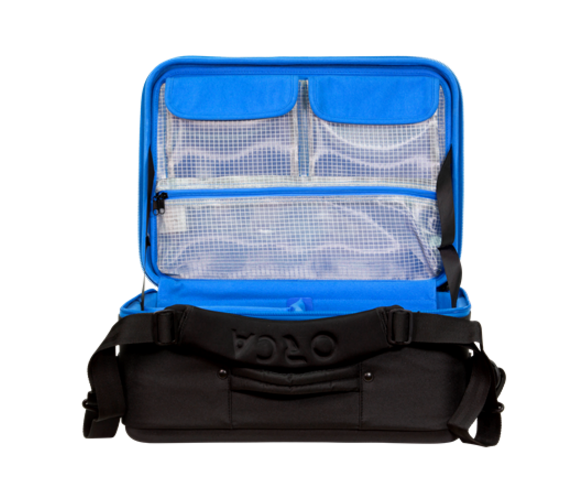 was design to carry and protect Any sensitive equipment on location. 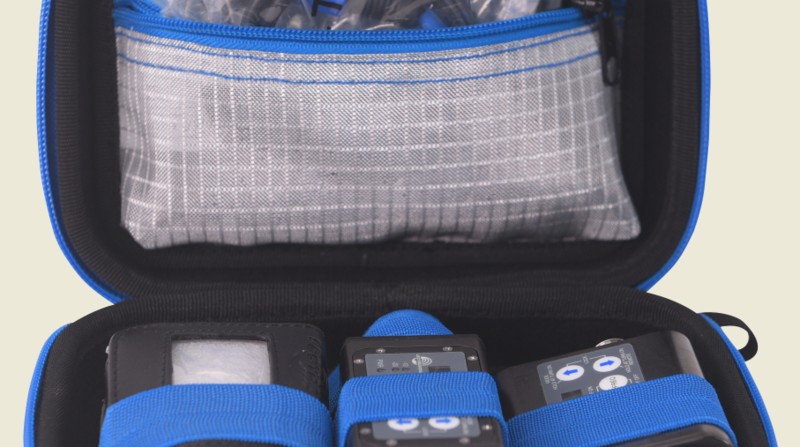 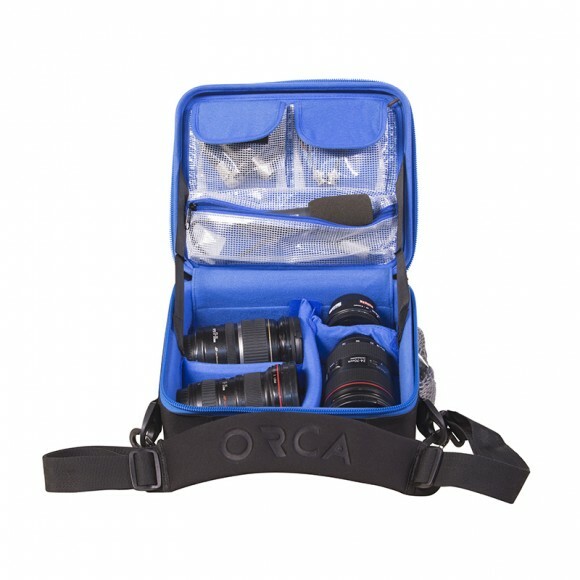 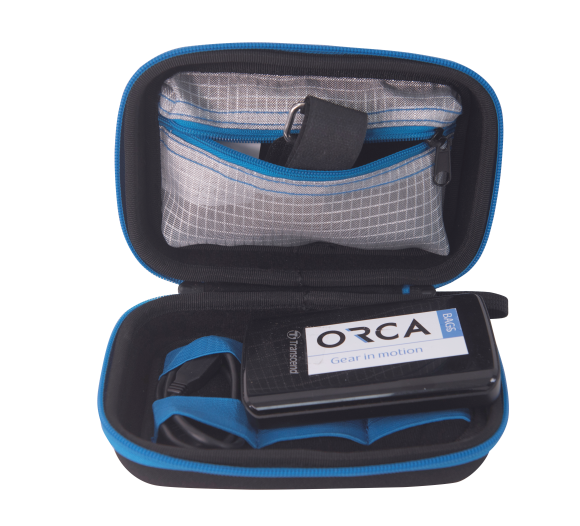 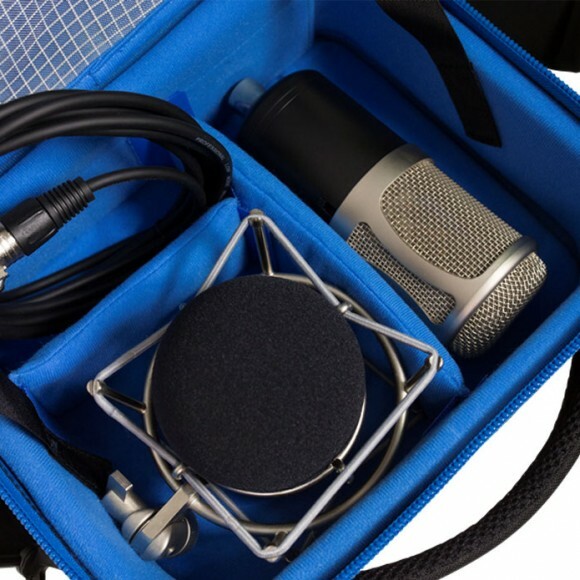 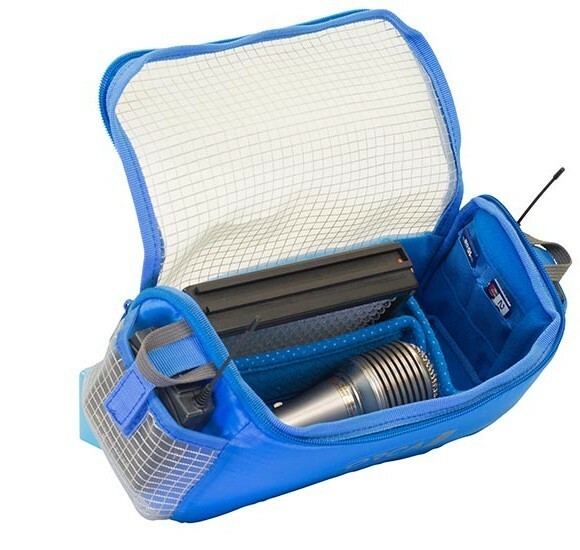 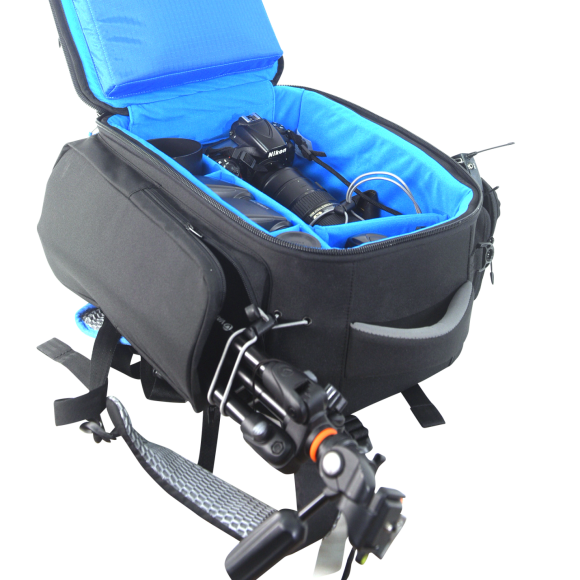 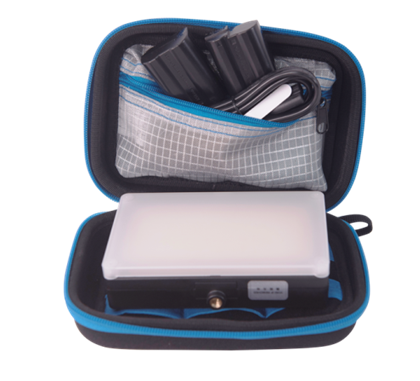 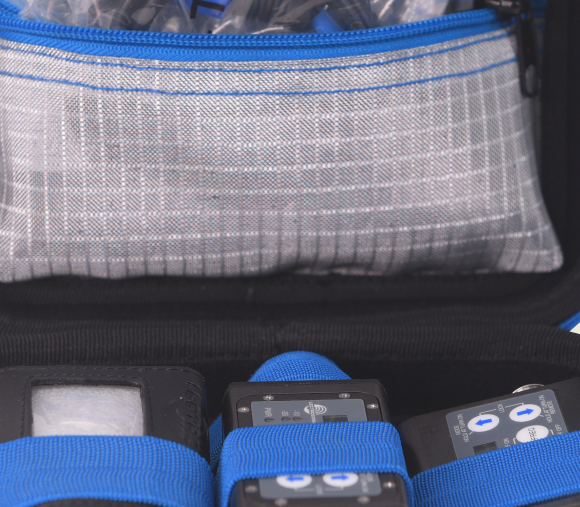 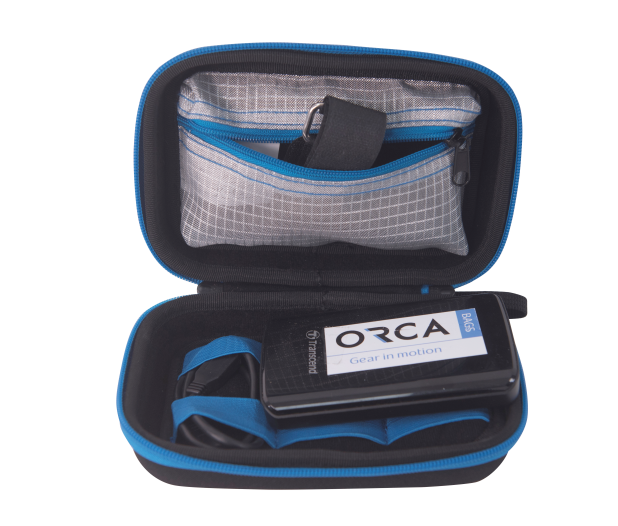 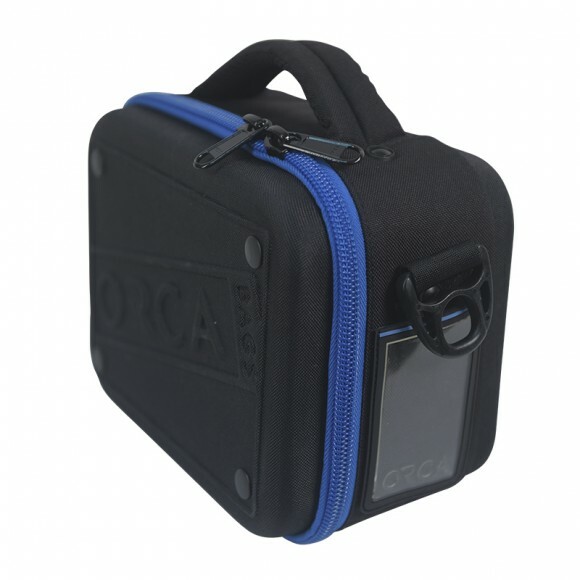 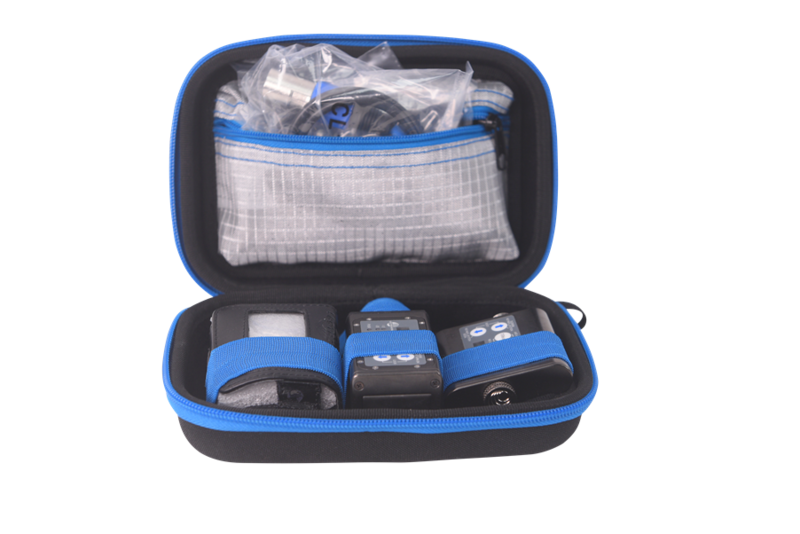 The OR-65 , Can store wireless systems, small hard drives, small on-camera lights, connectors and more. 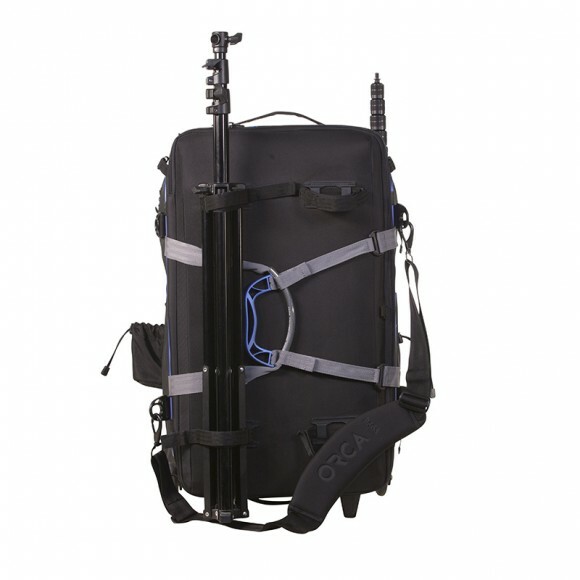 OR-65 L: 18cm / 7.08"
H: 4cm / 1.57" L: 20cm / 7.87"
Categories: Sound, Sound Gear Accessories, Hard Shell Cases/Bags, Video, Accessories Bags. 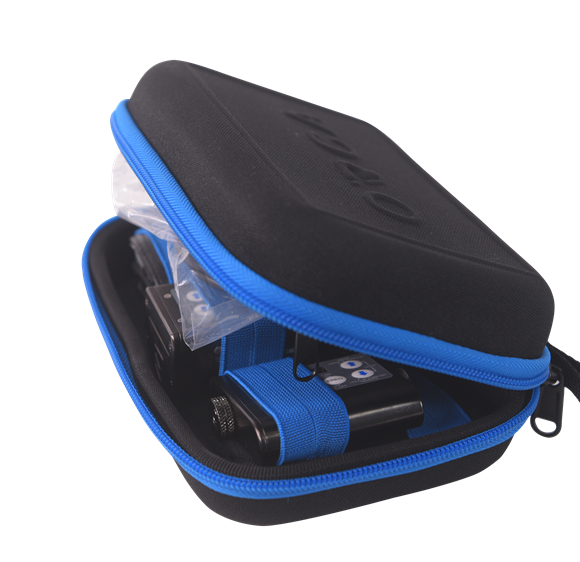 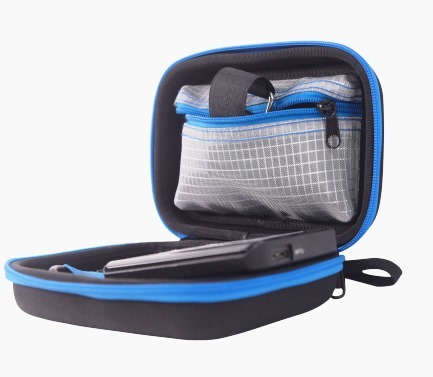 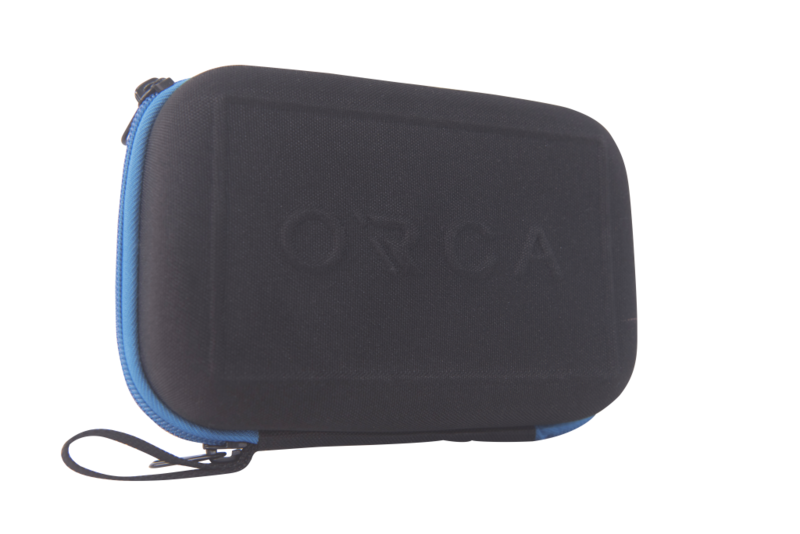 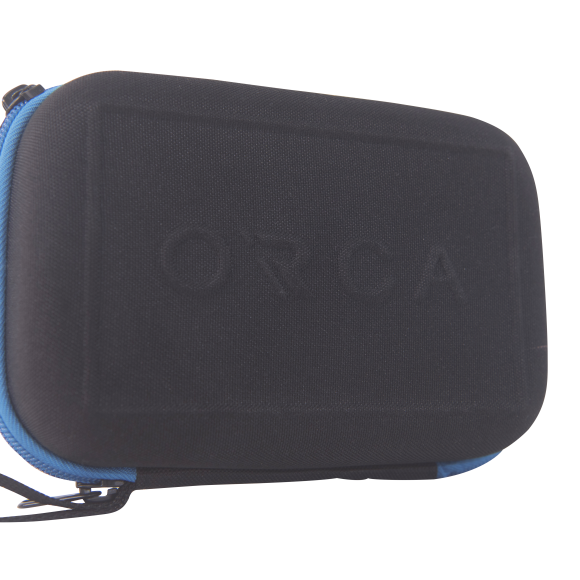 Tags: 65, ACCESSORIES, HARD SHELL, Hard Shell Accessories Bag, OR-65, OR65, WIRELESS CASE.